BELLA AND EDWARD or BELLA AND JACOB ?? 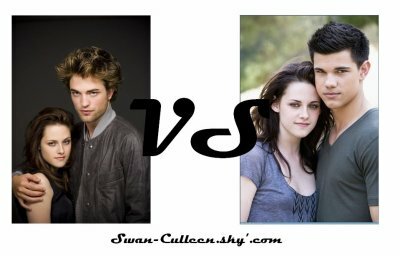 - ..Edward..
BELLA AND EDWARD or BELLA AND JACOB ? ?